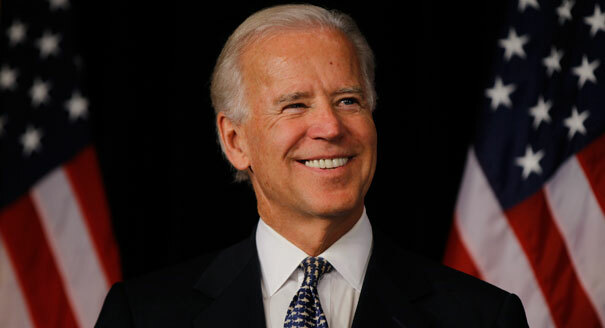 Former Vice President and everyone’s favorite creepy Uncle Joe Biden decided to take a shot at the President on Saturday night while speaking to the NAACP in Charleston, South Carolina. He discussed Trump’s response to the Charlottesville riots, (because that’s relevant now) and why Trump was wrong for condemning violence on “many sides.” Apparently you can’t call out liberals for their violence now. Good to know. “This is a moment for this nation to declare what this president can’t with any clarity, consistency, or vision: There is no place in America for hate groups,” he said. It’s clear that keeping up with the news isn’t his main priority. Then he moved onto the pardoning of Sheriff Joe Arpaio, creating a moral equivalency between him and a Klansman. You know, like he just accused Trump of doing? Now I’m not Trump’s biggest fan, but even I know that this is a total crock. Violence is violence, no matter where it comes from. To declare one violent group to be at fault while the other violent group gets a pass is a dangerous precedent in a country where anger, hatred and resentment are bubbling just under the surface. The right denounced white supremacists roundly during and after Charlottesville, so why is it so hard for the left to denounce Antifa and other violent, left-leaning groups?